Having read for a degree in Psychology Hons. 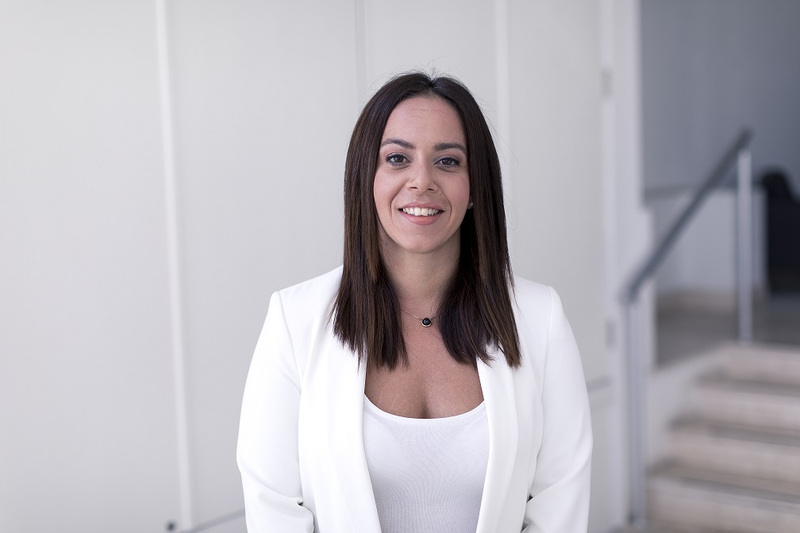 from the University of Malta 11 years ago with the intention of pursuing her studies in Criminal & Forensic Psychology, Lyndsay decided on a change in profession into the field of accounting. In 2014, just before her studies were to take her to the University of Kent to read for a Masters, she decided to remain in Malta to venture into the unknown. Lyndsay has 3 years of accounting experience and is half way through reading for her qualification in ACCA. Just one? Italian and Spanish simultaneously, please.